What did you like most about being a Volunteer in Peru? 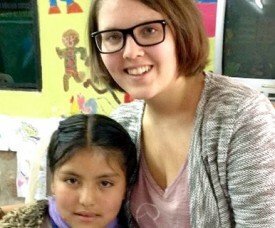 We asked Simone Kuffner, who’s been volunteering at a local project in Cusco for four months! I have been living in Buenos Aires for several months now, learning Spanish in Argentina and doing my internship in Buenos Aires. 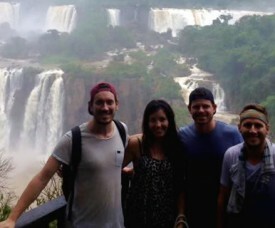 And finally I had the chance, a couple of weeks ago, end of December, to do the weekend trip that was high on my bucket list: a visit to the waterfalls of Iguazu.